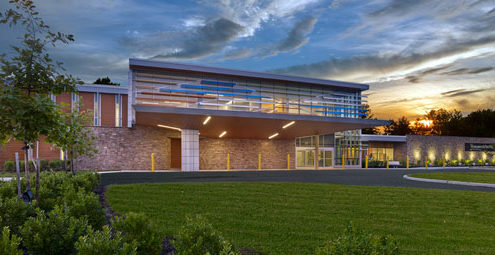 Nemours DuPont Pediatrics will open a new 65,000 square-feet, two story, state-of- the-art facility in Deptford, NJ. A wide array of pediatric specialty, surgical and therapy services will be provided and families will benefit from the expertise of Nemours’ renowned physicians, specialists and researchers. Hatzel & Buehler will furnish and install all electrical work including lighting and lighting control, electrical distribution, fire alarm, nurse call, security, and BAS systems in patient rooms, specialty exam and imaging rooms, operating rooms, therapy gym, indoor therapeutic pool, outdoor therapy playground, meeting rooms and café. 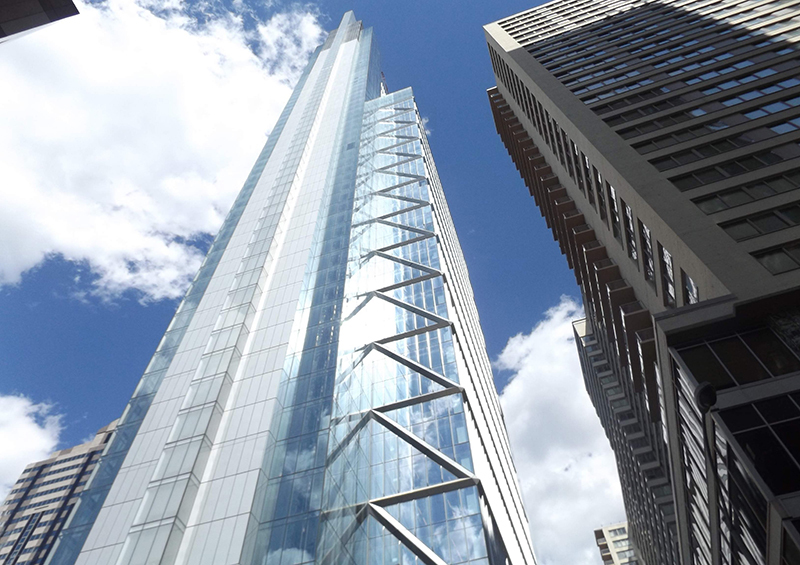 Bluestone Communications was responsible for installing all of the building’s new structured cabling infrastructure. Overall scope of work included three telecommunication room builds, fiber, copper and coaxial backbone cabling, as well as the horizontal copper cabling to over five-hundred workstation, exam room, furniture, office and multipurpose locations within the building. Bluestone was also responsible for the installation of the cabling and hardware that supports Nemours’ wireless infrastructure within the facility. In addition to the structured cabling scope Bluestone also installed an extensive Audio-Visual package throughout the facility. The audio-visual installation included various experiences and room types including a fully functioning divisible conference room with audio and video conferencing options, play areas, a gymnasium, and several lounges as well as waiting, team, and recovery rooms, all with displays ranging from 32” to 80” in size. This audio visual package plays a large part in enhancing the patients’, staff, and doctors’ experience within the building.